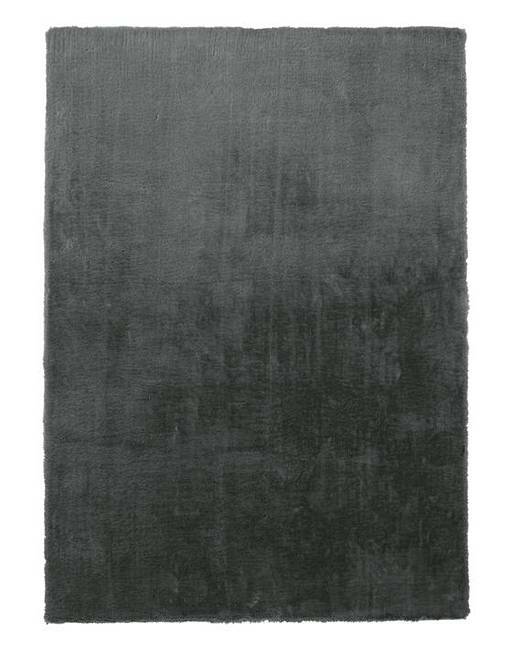 Luxe Faux Fur Rug Large is rated 2.0 out of 5 by 1. 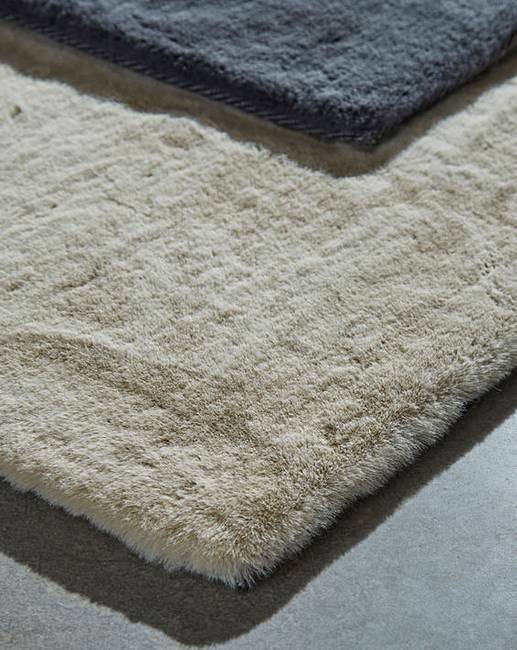 These luxe faux-fur rugs are great for in your lounge or bedroom. 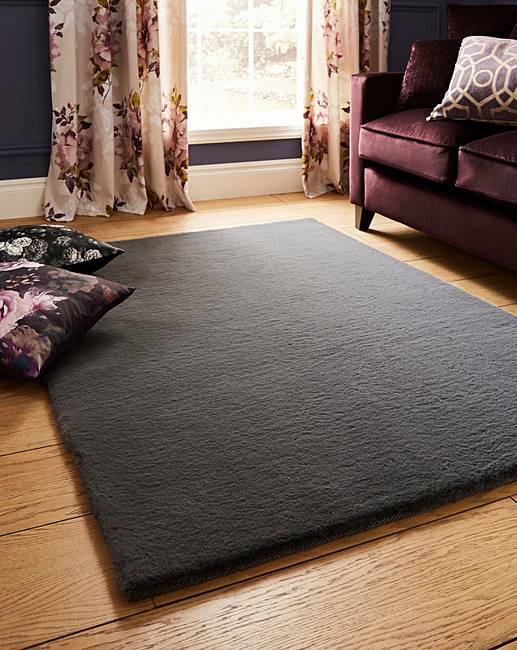 Treat your feet and enjoy the incredible softness of these rugs made from 100% Polyester. 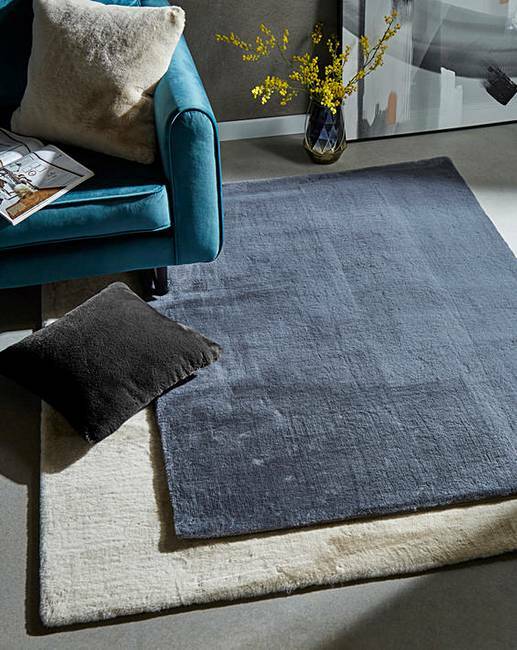 Cushions and throws are also available.